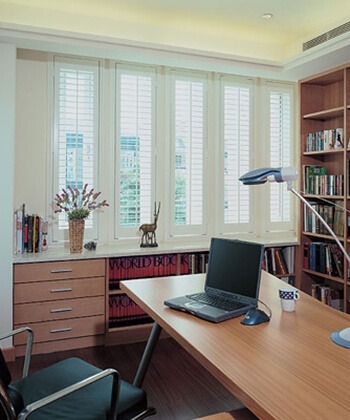 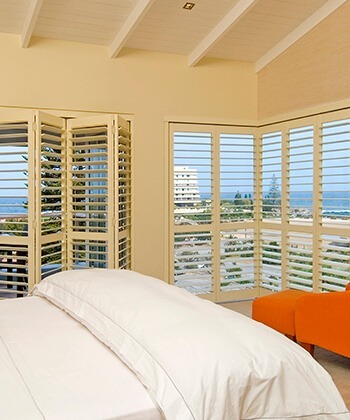 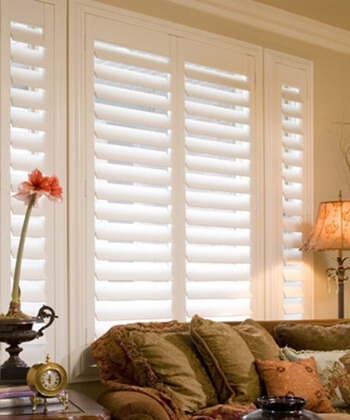 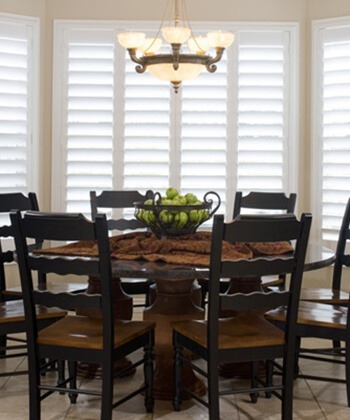 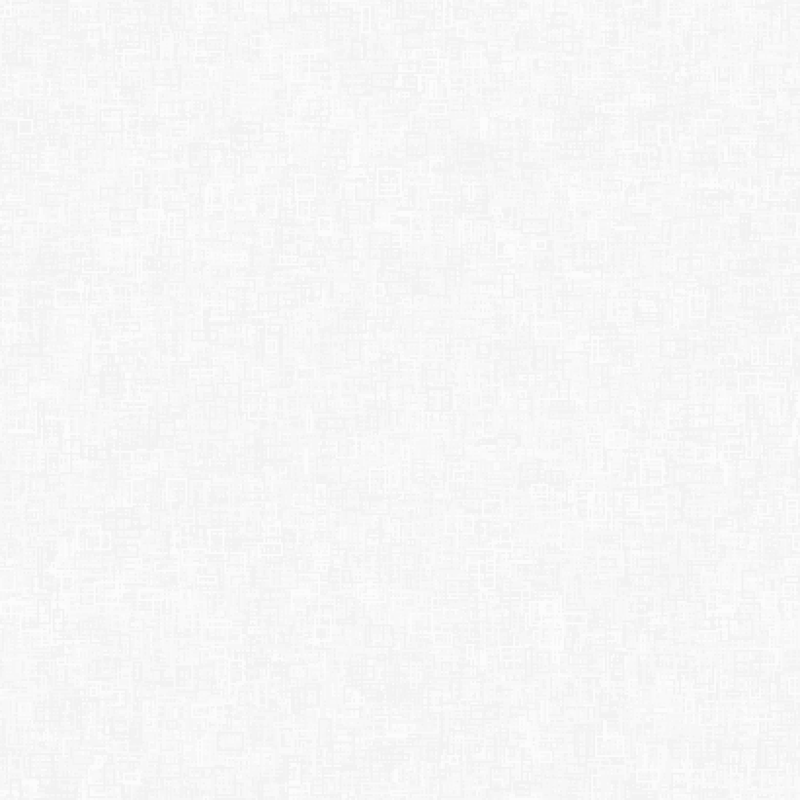 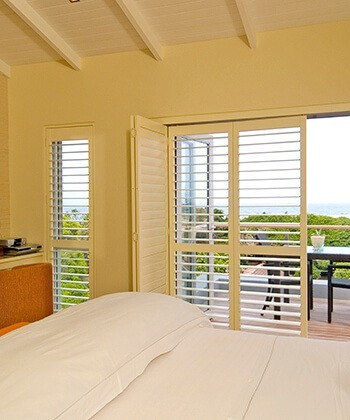 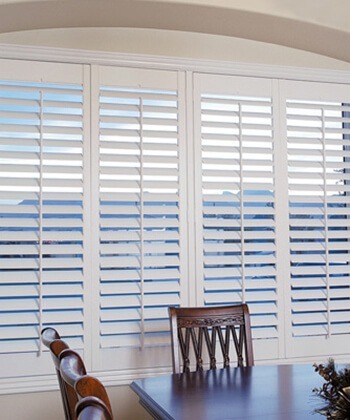 Our Plantation Shutter selection allows you to find the ideal match for your windows, your home and your lifestyle. 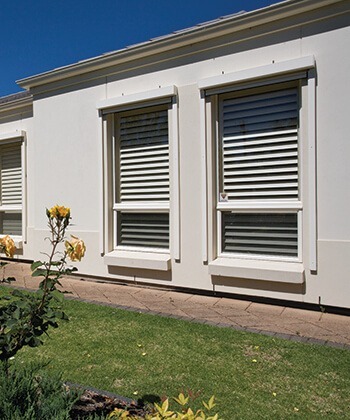 In a range of colours, profiles and styles made from cedar, basswood or composite materials; our range has something for every home. 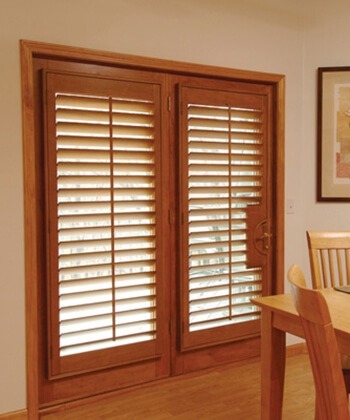 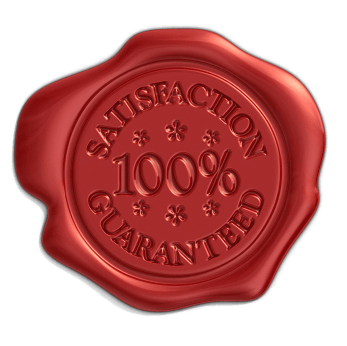 All our shutters have mortise and tenon joints, providing greater strength and stability, while our frames are made from laminated timber, which prevents warping. 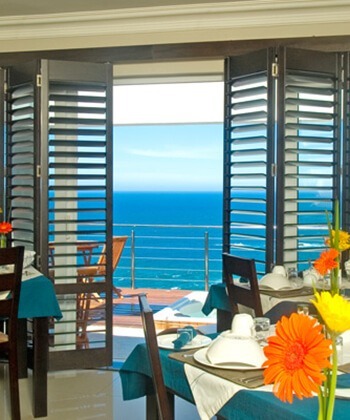 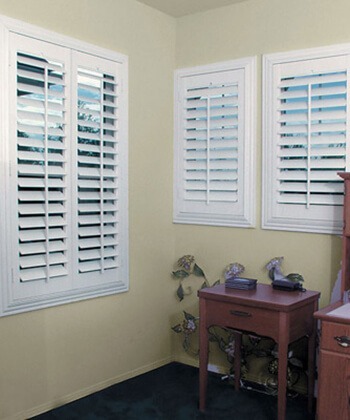 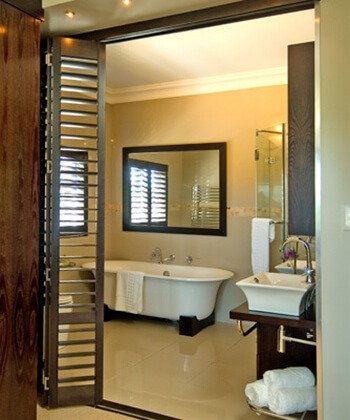 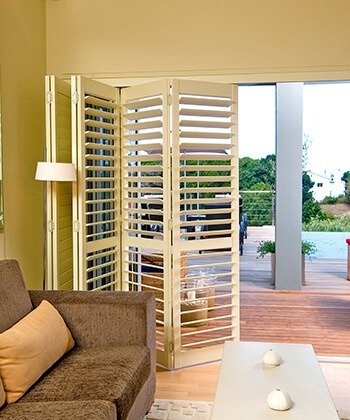 Our shutters will suit all applications from hinged, fixed, sliding and bi-fold, through to a range of special shapes. 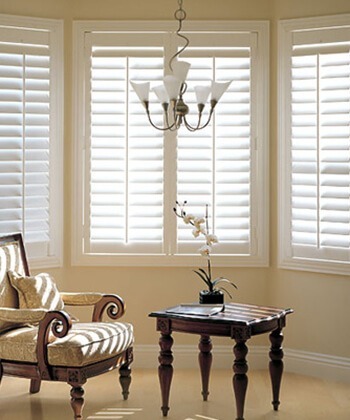 All our plantation shutters are hand-finished to the highest standards from only the finest materials to fit all applications. 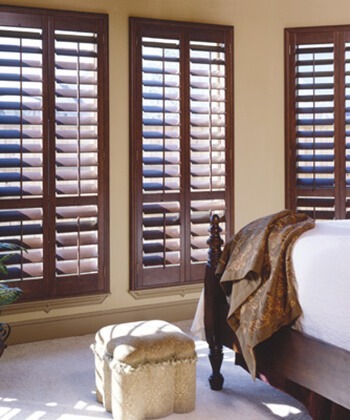 All our plantation shutters are hand-finished to the highest standards from only the finest materials to fit all applications.